Wi-Fi connectivity problems after android Pie update on Pixel, Pixel 2 XL. Several Pixel users facing android 9 Pie problems after update device such as Wi-Fi, Bluetooth connection, fast charging, camera blank screen and more. 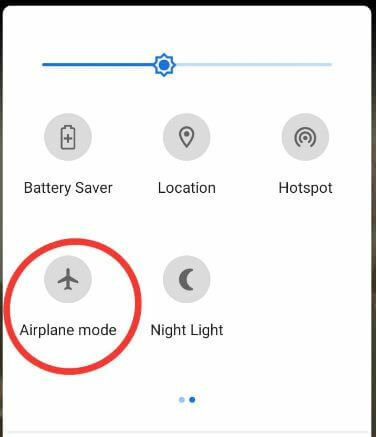 Here’s how to fix wifi problem after android 9 Pie update. Bluetooth, Hotspot and Wi-Fi issues on android Pie 9 update is the common problem for all new devices. Also facing Wi-Fi connection problem on any android device after updated to new versions. 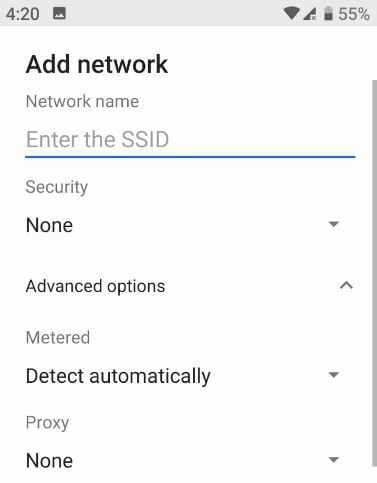 Try below given possible methods to fix Wifi problem after android 9 Pie update. To fix Wi-Fi connectivity problem after android Pie update on Pixel devices, apply below given methods to fix android Pie issues. Make sure activated Wi-Fi in your device. Now turn off Wi-Fi and on again to reconnect Wi-Fi and check WiFi working. 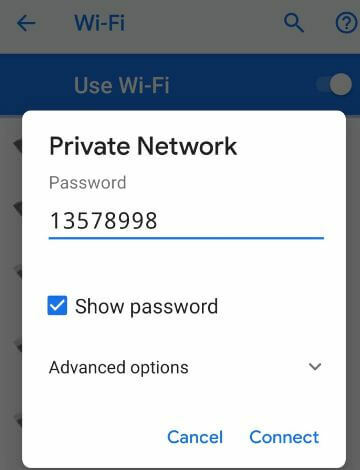 Check Wi-Fi password you entered in your Android 9 Pie device. Turned on Airplane mode and wait 1-2 minute and off again. Now connect with Wi-Fi and check android 9 Pie Wi-Fi working. Unplug the router and modem’s power cord from the wall power outlet for 20-30 seconds. After plug the power cords back in. Wait a 1-2 minutes, until lights turn on the modem and router. Now connect your device with Wi-Fi network and check fix android 9 Pie Wi-Fi problem. 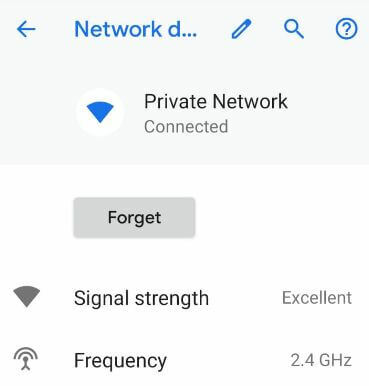 Delete connected Wi-Fi network on your android Pie and restart your phone. After reboot device, again add the Wi-Fi network in your phone. 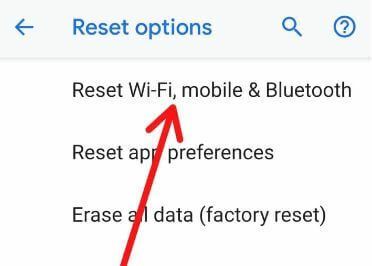 If none of the above given method fix Wi-Fi connected but not working on Pixel 3 XL issue, network reset settings in your Google Pixel device. It’ll reset all network settings in your device including Wi-Fi, cellular data and Bluetooth connections. And that’s it. Did these solutions fix the problem for you? What others fixes do you know for fix wifi problem after android 9 Pie update. 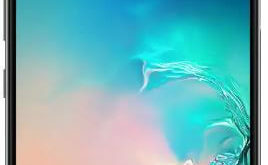 Let me know in the below comments section if you have any additional tips to fix android 9 Pie issues.